, optimize your mobile presence, increase user loyalty with Google and improve your overall user experience. We’ve also collected all of your questions to create a video covering the most frequently asked questions. 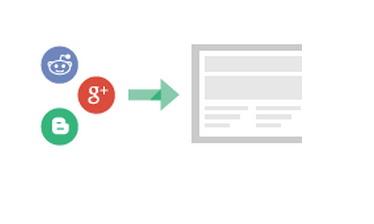 Why integrate your AdSense Account with Analytics? How do I link my AdSense Account with Analytics? What new data can I see by linking my AdSense account to Analytics? How do I use Analytics to improve my AdSense performance? 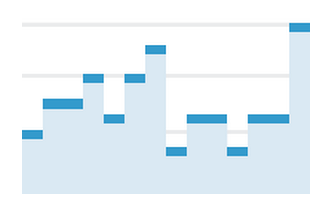 Why might there be discrepancies between my AdSense and Analytics data? What is Universal Analytics, and what are the benefits of it? What are the Demographics & Interests reports in Google Analytics? How can I share data with an account specialist to get optimization tips? We hope you’ve found the series to be useful. Many thanks for all of your comments and questions over the past five weeks. Over the past five weeks of the Google Analytics insights blog post series we’ve looked at how to use Google Analytics to grow your business, optimize your mobile presence, increase user loyalty with Google and improve your overall user experience. We’ve also collected all of your questions to create a video covering the most frequently asked questions. 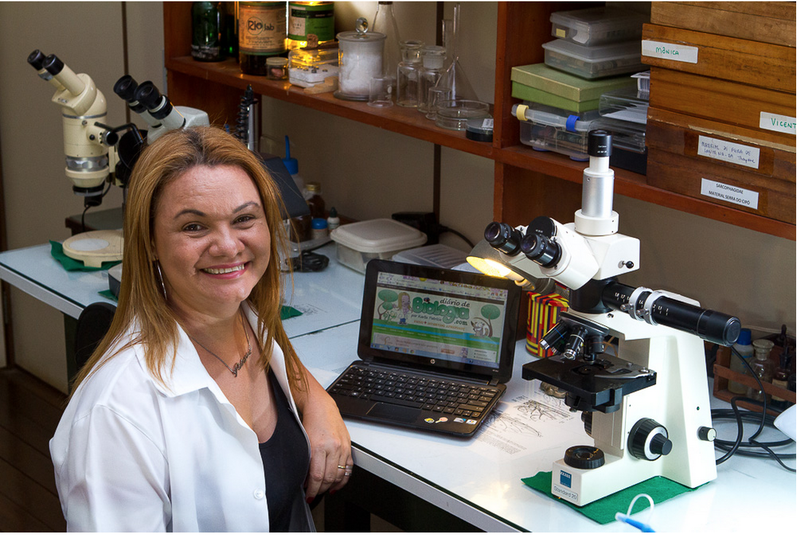 Biologist Karlla Patrícia created Diariodebiologia.com in 2007 to teach science and biology to readers without using complicated terms and explanations. Today, the site receives 840,000 visitors monthly and has over 800 posts. When Karlla began searching for a monetization solution for her site, she decided to go with Google AdSense. "The possibility of partnering with a company like Google, that gives relevant advertising to my users, interested me a lot,” says Patrícia. “I was also very attracted to the low investment and low risk combined with the potential for income generation." Using performance reports in her AdSense account, Patrícia discovered that the medium rectangle (300x250) and wide skyscraper (160x600) sizes perform best on her site. Moreover, after following optimization tips from the AdSense team, Diário de Biologia saw a 200% increase in revenue. For Patrícia, AdSense has proven to be an excellent way to earn from her site. Looking ahead, she plans to continue investing in new ways to grow her audience, a key component for the future success of her site. Read Patrícia’s full story here. Page Value is a single number that can help you better understand which pages on your site drive conversions and revenue. Pages with a high Page Value are more influential than pages with a low Page Value. For example, e-commerce publishers will usually notice that the most valuable pages on their site are their checkout pages. This makes sense because everyone needs to view the checkout pages before converting. Take a look for pages that get a lot of traffic (page views) but have a low Page Value. Why don’t these pages help conversion? Or should they? To answer some of these questions, get started by reviewing the Page Value column in the Site Content > All Pages report. Multi-Channel Funnels in Google Analytics let you look at interactions across different digital media and show how these channels work together to create sales and conversions. They also help you make crucial marketing decisions regarding advertising investments at the macro level (e.g. what channels) as well as the micro level (e.g. what keywords and ad placements). 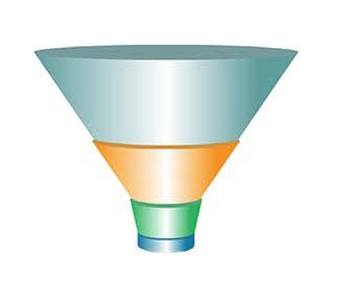 Your Multi-Channel Funnels reports can be found under the Conversions section in Google Analytics. Google Analytics Site Search reports provide extensive data on how people use the search engine on your site. With this report, you can see initial searches, refinements, search trends, which pages they searched from, where they ended up, and conversion correlation. 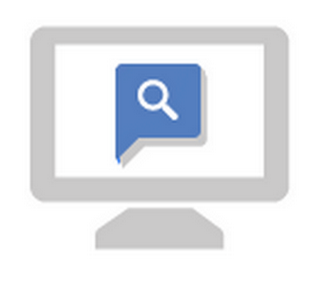 Tracking how people use the search box on your site can provide you with important insights into visitor intent. Your Site Search reports can be found under the Behavior section in Google Analytics. If you’re not already using a search box on your site, take a look at the Google Custom Search Engine. To help you understand your page values and conversions, we’ve created a custom Content Evaluation Dashboard for you to download. Once downloaded, just select which profile you’d like to import. You can access this dashboard any time by clicking the ‘Customization’ tab. Thanks for joining us over the last five weeks -- we hope you’ve been able to try out the reports recommended during the series as well as your custom dashboards. Don’t forget to keep your questions coming -- we’ll be back with the answers on February 26th. Welcome to the week five of our blog series on Google Analytics. 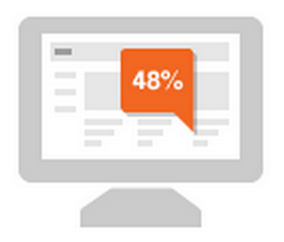 Today, we’ll focus on ways to improve your site conversions using specific Analytics reports. If you’re an e-commerce publisher, understanding exactly what drives conversions on your site is key to understanding important factors such as visitor intent and where you should invest in advertising. The following reports help you understand how to calculate page values, track conversions, and gain insights into visitor intent. Gerald Yuvallos and his wife Janice run Istorya.net, the biggest online community in the Southern Philippines. Istorya.net was started in 2002 by the couple who are based in Cebu City, as a virtual place for local users to talk. In Cebuano, their local language, ‘istorya’ means ‘talk’ or ‘story’. Looking ahead, Gerald and Janice plan to continue improving the user experience on their site, and investigate the possibility of launching a mobile-friendly version of Istorya.net. As part of our ‘20(14) publisher stories’ blog series, every week we’ll introduce you to a publisher and share their success story. We posting our next publisher story a couple of days early to celebrate Valentine’s Day! Read on to meet Gerald and Janice, the husband and wife team behind Istorya.net. As always, feel free to share your own success story with us. 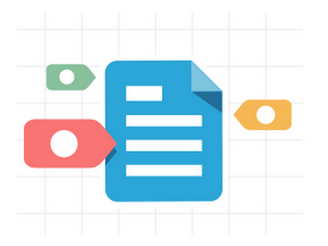 Faster pages lead to better user experience and improved conversions. The Site Speed reports in Google Analytics give you detailed data on the speed of your site pages, as experienced by your users. 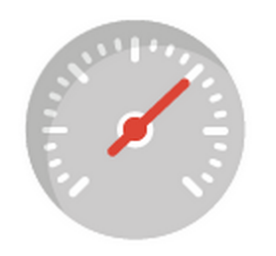 Ensuring page load speeds times are below the average can help you differentiate your site. Analyze and speed up your site using PageSpeed products, and check the resulting improvements in Site Speed reports. 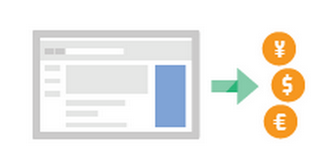 The AdSense Pages report provides data about which pages on your site contribute most to your AdSense revenue. With the insights from this data, you can replicate successful implementations on well performing pages on other parts of your site. Social buzz is very important for many publishers to build their audience and retain loyalty and engagement. Social reports in Google Analytics help you measure the impact social media has on your business goals and conversions. With this report, you can track the number of visitors that social media channels bring to your site, measure the value of those channels by tracking conversions and AdSense revenue, and examine how your content is being shared across social networks. 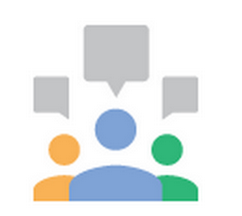 You can access Social reports under the Acquisition section in Google Analytics. To help you understand user experience on your site, we’ve created a custom Social Dashboard and Site Speed Dashboard for you to download. Once downloaded, just select which profile you’d like to import. You can access this dashboard any time by clicking ‘Dashboards’ under the Reporting tab in your Analytics account. If you haven’t already opted in to Account specialist data sharing setting and our customized help and performance suggestion emails in your AdSense email preferences, don’t forget to do so to receive targeted optimization tips. Have questions on anything we covered today? Submit them and look out for our video on February 26th where we’ll answer your top questions. Check back here next Wednesday where we’ll talk more about how Google Analytics can help you drive conversions on your site. Welcome back to week four of our Analytics blog series, where we’ll take a look today at how you can improve your user experience with Google Analytics. Google Analytics gives you the insights you need to understand current user experience, as well as how the traffic to your site is influenced by social media. The following reports help you understand why site speed is important for an improved user experience, how to spot pages bringing the most AdSense revenue, and how to refine your social media strategy measuring the impact social media has on your site goals. 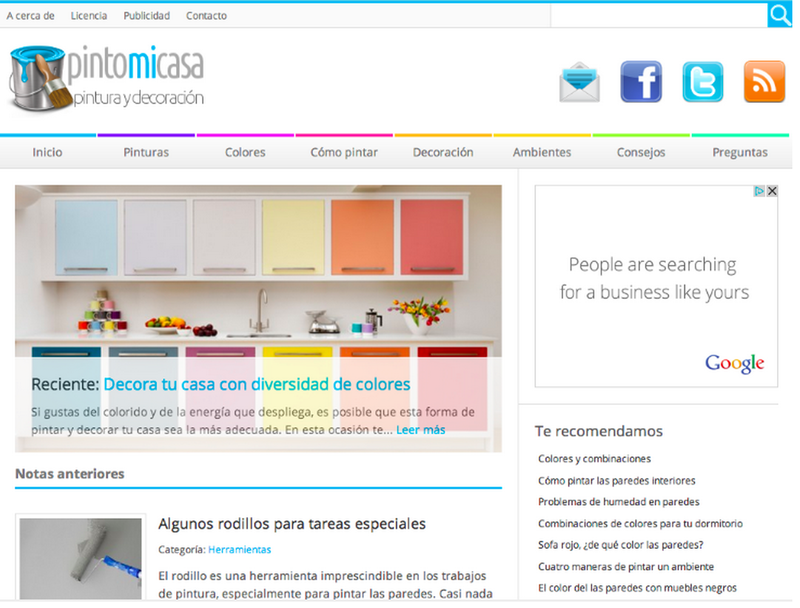 Six years ago Pablo Rabino created Pintomicasa, a blog about home painting and decoration. Over 150,000 monthly visitors look to Pablo’s site for advice, tips and ideas on decorating their home. Pintomicasa have been using Google AdSense from the very beginning to monetize their content, with Pablo estimating that today approximately “80% of the blog’s earnings come from AdSense”. Pablo attributes this factor to the quality and relevance of the ads run on his site through AdSense. Additionally, "the site’s page views and subsequently it’s revenue have greatly increased thanks to the integrated AdSense reports and insights from Google Analytics" says the blog creator. With Analytics, Pablo knows where his visitors are coming from, and with this information, he has created a mobile-optimized site for those viewing his blog from a tablet or smartphone. Looking ahead, Pablo is eager to continuing optimizing this site with AdSense while continuing to invest his time into creating quality content for his blog viewers. In-Page Analytics provides clickthrough data in the context of your actual site, and is a highly effective tool to let you make a visual assessment of how users interact with your web pages. You can answer questions like “Are my users seeing the content I want them to see?” or “Are my users finding what they're looking for on the page?” This feature also helps you determine the best location to place your ad units. You can access your In-Page Analytics through the ‘Behavior’ section on the Reporting tab. Real-Time reports allow you to monitor visitor activity as it happens on your site. They help you understand how your systems are reacting, such as when you send out an email campaign or engage in marketing that is temporary in nature. Real-Time reports provide alerting, giving insight into things that are new or different such as a sudden increase in site traffic. Additionally, you can use them to measure the immediate impact of social media. Google Analytics provides you with behavioral reports that illustrate the engagement and loyalty aspects of your visitor behavior. The Frequency & Recency report lets you see the level of user interest in your site based on frequency of visits and length of time between visits. If visitors come once but don't return, you might infer that your site content and design are not sufficiently engaging or not easy to navigate. Some additional relevant reports such as New vs Returning and ‘Engagement’ are available under the Audience section on the Reporting tab. For more detailed information about how site visitors interact with each page, we suggest you use the ‘event tracking method’ that Google Analytics evangelist Justin Cutroni shared on his blog to get an accurate measurement of which articles are actually read. We’ve created a custom Engagement & Monetization Dashboard for you to download. Once downloaded, just select which profile you’d like to import. You can access this dashboard any time by clicking ‘Dashboards’ under the Reporting tab in your Analytics account. As a reminder, once you’ve linked your AdSense account with Analytics, don’t forget to opt in to Account specialist data sharing setting and our customized help and performance suggestion emails in your AdSense email preferences. Keep submitting your questions on Google Analytics and don’t forget to look out for our video on February 26th where we’ll answer the most the most frequently asked questions. Next week, we’ll continue our series, focusing on improving user experience with the help of Google Analytics. As we’ve mentioned before, it’s key to understand how engaged your users are and how they interact with your site. The following tips will help you use Analytics to visualize user interactions on your site, and understand why engagement and loyalty metrics matter. 20(14) Publisher Stories: Mobile88’s growth charges ahead with the help of AdSense revenue. Mobile88.com is one of Malaysia’s leading mobile portals, dedicated to covering and reviewing mobile hardware and software, including content and virtual goods media. The site also provides up-to-date news on the latest developments in mobile technology. Launched in 2004, Mobile88.com now boasts over one million unique visitors a month and has 20 employees based in Malaysia, Indonesia, Singapore and the Philippines. Alongside its flagship site, Mobile88 currently has three regional websites, with another one set to go live in September 2013, and two more sites covering lifestyle, technology and gaming. Over the years, as the relevance and quality of ads has continued to improve, Mobile88.com’s relationship with AdSense has grown stronger, as has the company’s partnership with Google. Alongside AdSense, Mobile88.com uses DoubleClick for Publishers (DFP) to control how ads are served, Google Analytics to track and analyze performance and Webmaster Tools for site optimization.